There are many choices you have to make when planning to divorce. Hiring a divorce lawyer is one of the first steps to take when considering a split with your spouse. Before you hire one, there are a few important elements to take into consideration. Before you hire a divorce lawyer, consider their style of work. Are they aggressive and combative or ar they looking to work together with the other attorney? This is important because it will determine the outcome of your case. 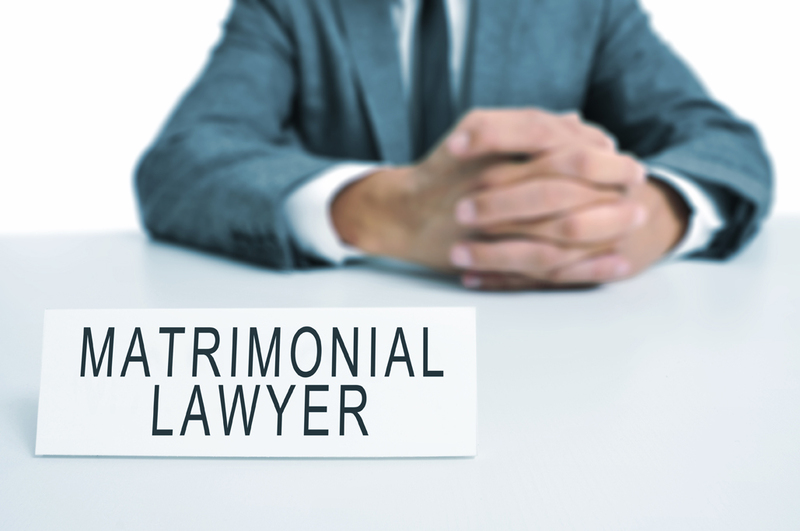 If possible, it is best to hire an attorney that matches the style of your spouse's attorney. If his attorney is aggressive, you may need one who is similar in personality. You will need to contact your attorney quickly and easily when necessary. Make sure that he always returns your calls and is available when you need him. You don't want to be facing an important meeting or deadline and not be able to reach your attorney. Your attorney's fees will have a huge bearing on what type of case you have. If he charges high fees, you can find yourself spending thousands of dollars quite quickly. Get a breakdown of all of his fees upfront and keep track of your attorney's expenditures. Beware of lawyers who try to nickel and dime you for every expense. There are some lawyers that will charge clients for the time they spent making copies or checking voicemail. The best thing you can do before you hire an attorney is get a personal referral from a trusted source. This is not an instance when you want to hire blindly. Be sure to check with trusted agencies to see if there have been any complaints lodged against your attorney. Hiring a divorce lawyer is an important step in the process. The lawyer you ultimately hire will mean the difference between a fair settlement and years in costly and acrimonious litigation. Dig deep into your prospective lawyer's background, interview him thoroughly and look out for red flags.Get all of the facts to make the best decision.